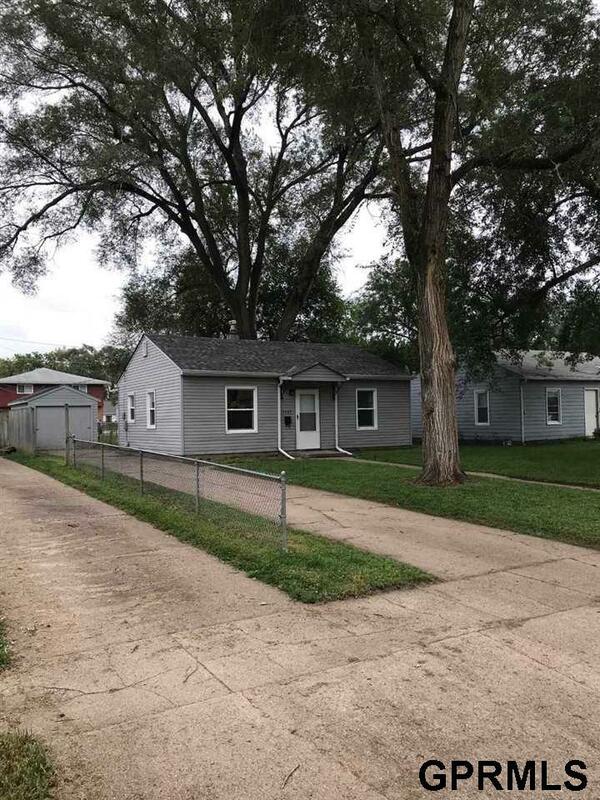 Very cute, cozy 2 bed, 1 bath home with garage. Nice, large yard and updated kitchen & bath. New windows and roof.